Curtis Jackson, better known by his rap alias 50 Cent, has reportedly admitted in his bankruptcy case that he “has never owned, and does not now own, a bitcoin account or any bitcoin,” nor have his businesses. JD.com is a Chinese e-commerce company headquartered in Beijing. It is one of the two largest B2C online retailers in China by transaction volume and revenue. 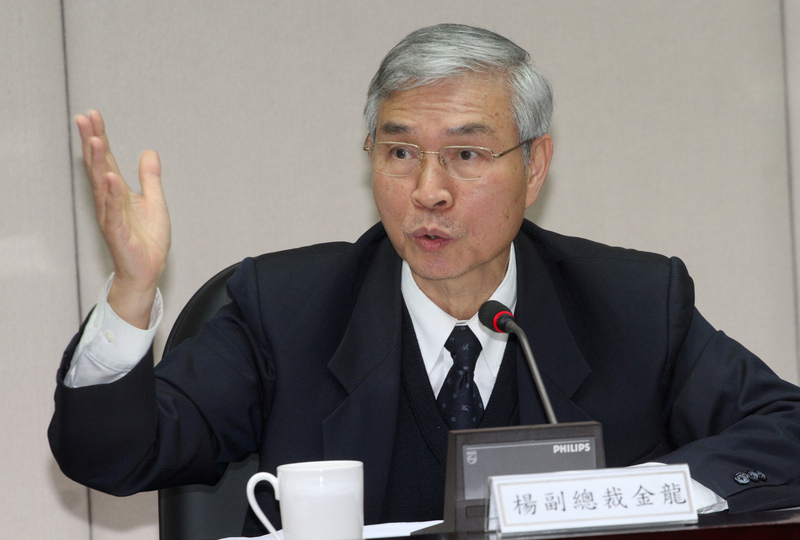 Yang Chin-long, Taiwan’s new central bank governor, said using blockchain technology is a great way to improve the bank’s operations and would help the current financial system. Nine men have been arrested in Malaysia in connection with the theft of bitcoin mining machines worth approximately RM1 million ($255,000 USD). According to the authorities, they received a total of five reports from January 17 until February 16 in the Serdang district concerning the computer equipment thefts. CoinDash has announced that a hacker who stole more than 43,000 ether tokens from the firm’s initial coin offering (ICO) last year has returned a majority of the funds to the company. The government of Venezuela has opened a crypto training center in the country’s capital city, Caracas. The announcement came after the government announced the launch of its oil-backed cryptocurrency, the Petro. Credit union industry blockchain initiative CULedger has partnered with blockchain identity startup Evernym to develop a consumer-focused digital identity solution. CULedger began in 2016 as an endeavor between CUNA, Mountain West Credit Union Association, and Best Innovation Group to develop a concept for a credit union system-wide permissioned distributed ledger platform. 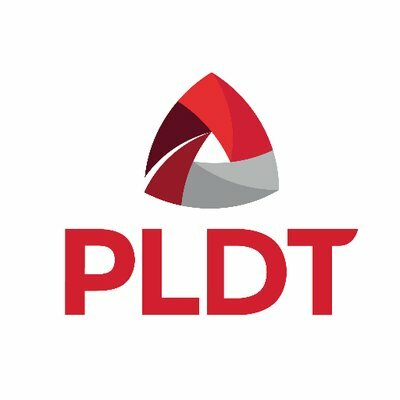 Dent Wireless Limited and PLDT Hong Kong have successfully completed a blockchain trial where selected PLDT customers were able to trade mobile data.